Project for a feature film inspired by the life and the times of Alexander Dubček, at the occassion of the 100th anniversary of his birth. “In February 2018, I have invited the world-respected director and screenwriter Krysztof Zanussi, who agreed to collaborate on the project from the position of an artistic and professional film consultant.” Zanussi’s being a part of the team is a great advantage for the project, as evidenced by his multi-faceted oeuvre, dealing with the most important problems that beset the humankind, his openness to anything new, the great range of his analytical thinking, and last, but not least, his high professionalism. When maestro Zanussi advised me to pick a Slovak assistant director, without hesitation, I have decided for Ľubomír Paulovič, whom I regard not only as a strong actor, but also a very good director. The same goes for Janka Liptáková, a dramaturge with much experience in theatre, television and film. Shortly thereafter, I have contacted the world-known Croatian director Lordan Zafranović, and to my great pleasure, he accepted the offer to became the main director. His previous films, exploring the pressures experienced by the ordinary people at extreme historical junctures, and the fact that his films attack the deepest roots of nationalism and undermine apologies of historical violence, guarantee that the story of the politician with a human face will be set into the broader geopolitical background of the historical drama of the year 1968, but also of the twentieth century as such. 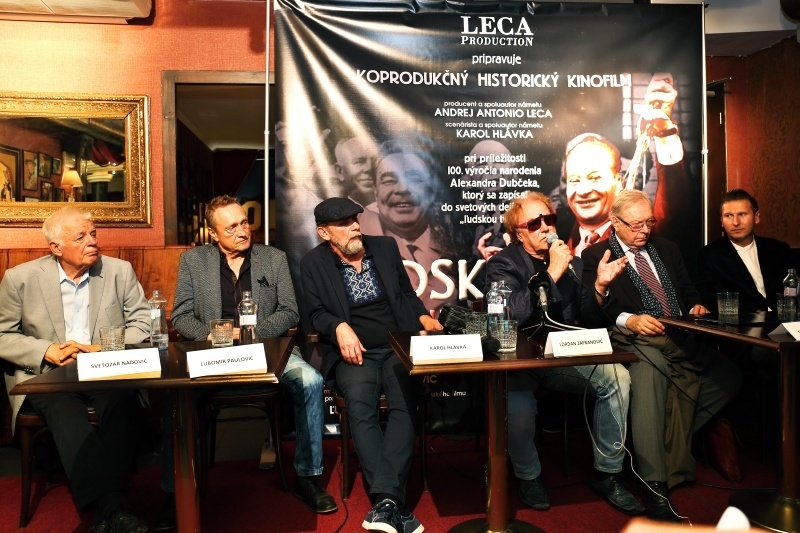 At the same time, the producer invited several experts and witnesses in order to guarantee the strict historical accuracy: Major-General Svetozár Naďovič – an expert consultant, former chief of the Soviet army’s retreat from Czechoslovakia, and the historians, and close friends of Alexander Dubček at the same time – Professor Ivan Laluha and Docent Pavol Pollák, as well as a Member of the European Parliament, Docent Boris Zala. Alexander Dubček’s closest family will also contribute to the portrayal of his eminent personality in the film. 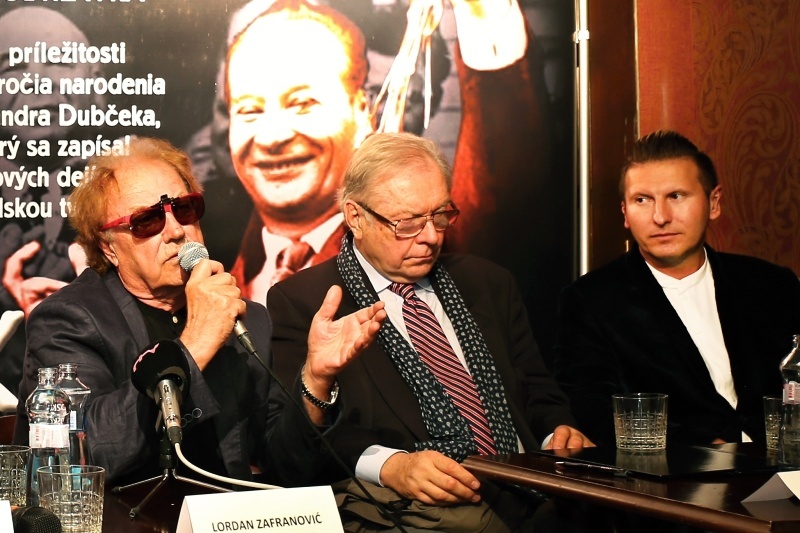 Given that the project’s main character is perhaps the most well-known Slovak person in the world, we believe that his story, implicated as it is in the world politics of the 60s and carrying a strong message of humankind’s freedom, will speak to the fragile present times. It might even offer a way out of its chaos. So that ideals, such as humanity, sincerity, and trust become reality at every time and for everyone.